Drying foods is one of the every earliest methods of preservation. It is one of the simplest methods too, but, how does it work? It is all to do with the moisture or liquid that is removed. Water is required by microorganisms that could spoil food and by enzymes that can degrade foods. Removing the moisture inhibits these spoiling mechanisms allowing the food to last much longer. 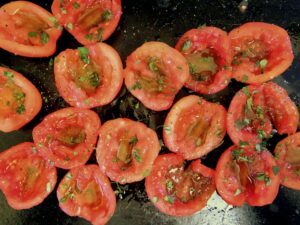 How Does Drying Or Dehydrating Foods Make Them Last Longer? 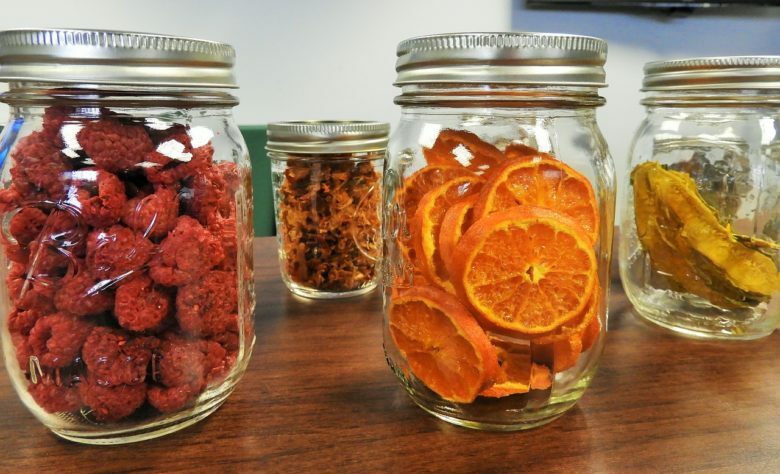 How Are Foods Dried At Home? It would have been observed by very early hunter gatherers that any fruit that hadn’t been picked and eaten which had a chance to dry in the hot sun would not spoil quickly like the other fruits. 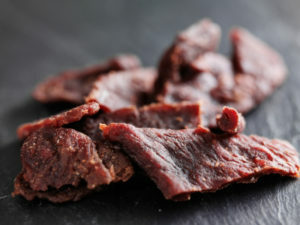 Methods of drying and dehydrating has been documented in various cultures and the most sustaining foods such as meat could safely be preserved by drying which makes this method of preserving so important in early societies. We still have lots of examples of dried foods around us today that are preserved this way not out of necessity but for flavour and convenience. Foods like Jerky, dried fruit, dried mushrooms, beans and pasta are all dried and have greatly extended shelf lives. The main ways food spoil is through bacteria, moulds or yeasts that are on the food or in the air growing and feeding on the foods and enzymes present in the food. Microorganisms break down the foods, some like moulds are very unappetising and some microorganisms can make us ill if we eat them. Most are just unpleasant but the thing they all have in common are that they need water or moisture to grow and reproduce. They cannot survive in dry environments so if we dry or dehydrate food whilst it is still fresh these organisms don’t have a chance to grow. Enzymes are naturally present in all foods. Enzymes are found in fruit and vegetables and serve purposes such as ripening fruits. These enzymes continue to work when the food is in our fridges and break down the food whilst they are being stored. We have all had a banana go soft and brown in a fruit bowl. This process is caused by enzymes. By drying the foods out these enzymes can no longer work efficiently and the spoiling that they can cause is halted. The earliest methods of drying would have been completely natural. Whereas today we can dry foods out much quicker with appliances like food dehydrators. 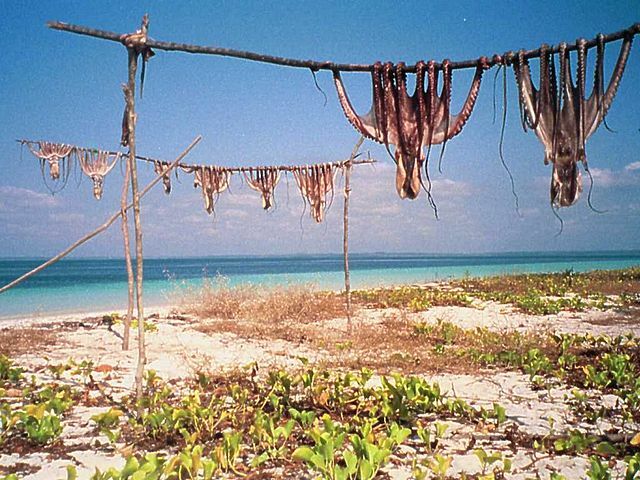 Sun drying would have happened quite naturally and would have been made more efficient by our early ancestors by creating racking for meat to be spread out on. Good air circulation is vital and, of course, the climate would have to be hot and dry, this technique more applicable to certain climates around the world. One key process of drying foods is ventilation. Free flowing air movement encourages evaporation and if you have enough airflow air drying is often carried out indoors in places such as attics. A notable example of air drying is found in dried herbs. Oven drying is more of a domestic method of drying but it is entirely possible to dry foods in the oven. The important thing to consider about oven drying is that the temperature needs to be combined with airflow. For this reason fan ovens work well. The temperature is best kept low to avoid actually cooking the food rather than drying it. The most modern and probably efficient way to dehydrate food at home is with a purpose made food dehydrator. Food dehydrators are a relatively inexpensive way to dry food right on your kitchen counter. They are more efficient and quicker than drying in the oven and you’ll get consistent results each and every time. They use a low heat (around 65C / 150F) and fans to move warm air around racks using very little energy. Smokers are great for making jerky. Smokers such as charcoal or electric smokers can be used to generate smoke at the same time as having a low heat that is enough to dry the meat but not cook it (around 65C / 150F). Smokers can be used to dry most things that you would want to imbue with a delicate smokiness. Drying meat has always been a surefire way to preserve it without the risk of pathogens making us ill. In the time before refrigeration drying meat would have been vital to ensure supplies of protein dense foods were not wasted. Salt is often used in conjunction with drying to prevent meat spoiling. Salt and nitrites such as prague powder were used to initially cure meats before they undergo drying. This is because meat spoils much more quickly at ambient temperatures than other foods. Curing meat in salt inhibits these fast acting spoilage bacteria and then the meat can be dried other a period of months without the risk of spoiling. 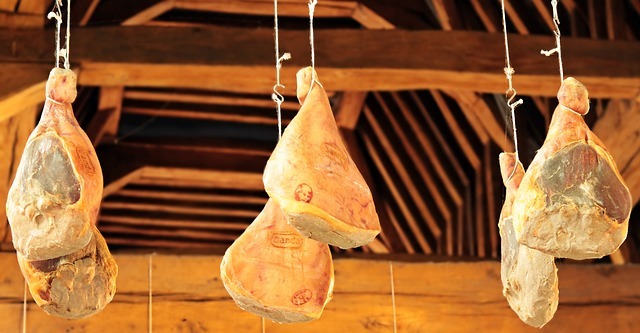 Hams, salamis, sausages are all examples of meats that are cured and then dried in combination in order to preserve them but also enhance flavours. The main thing to keep in mind with any dried food products is that we want to keep them dry to make them last. 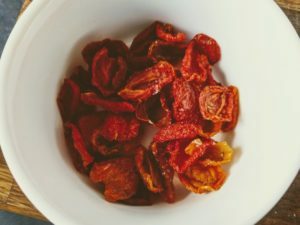 Dried foods will want to absorb moisture whenever possible. Storing dried foods in a cool place away from humidity will ensure they stay dry. Airtight containers that won’t let in moisture or humidity are a good start and oxygen absorbing sachets will prevent humidity and staling from building up.